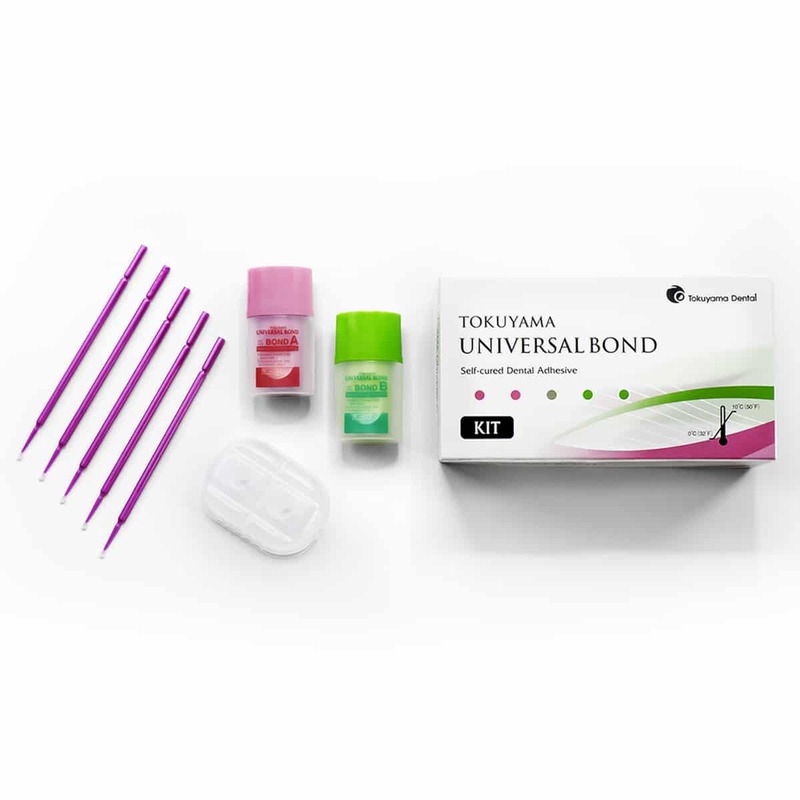 Tokuyama Dental America is proud to announce the launch of Tokuyama Universal Bond, a two-component universal adhesive that does not require surface agitation, light-curing, or wait time after placement. A quick and easy application cuts chair time especially in multi-tooth preparations. Universal Bond can be used in all etching techniques: self-etch, total-etch and selective-etch mode for direct and indirect restorations. 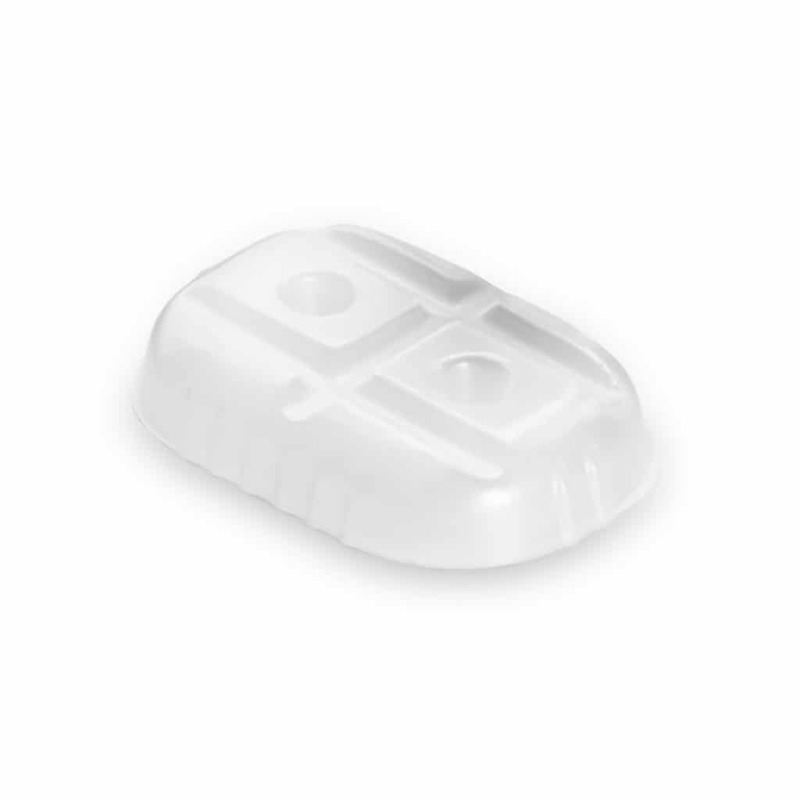 It has been designed to be fully compatible with light-cured, self-cured and dual-cured composite materials. As a true universal adhesive, Universal Bond does not require additional activators or primers, saving inventory costs and hassle. Tokuyama Universal Bond offers high bond strength to polymerizable resin material (adhesive resin cement, acrylic resin and composite resin) to indirect restorative materials such as glass-ceramics (porcelain), oxide-ceramics (zirconia and alumina), metals (precious and non-precious) and resin materials including inorganic filler. 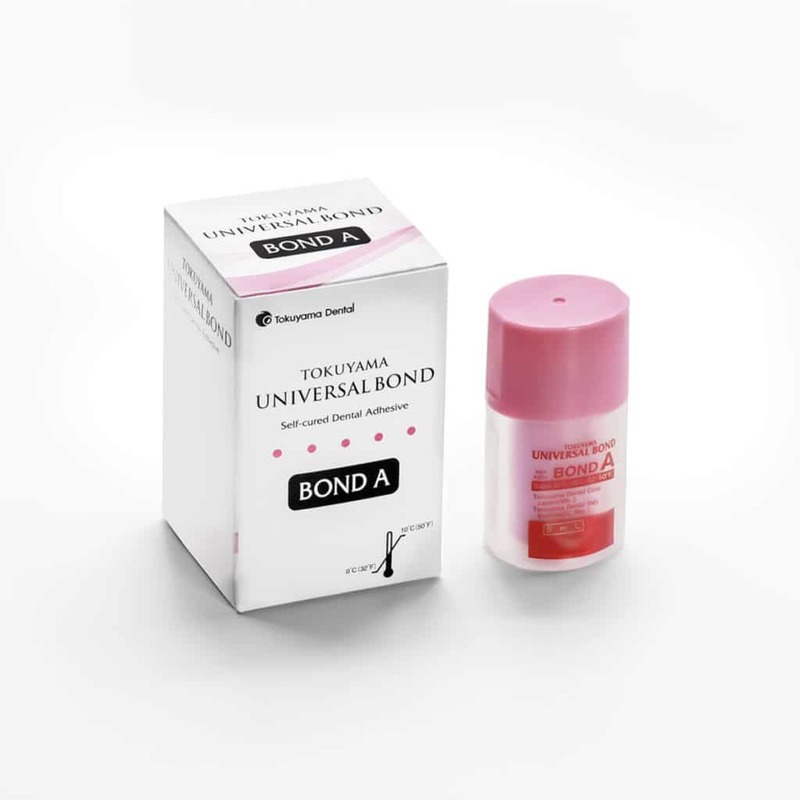 Tokuyama Universal Bond has virtually no post-op sensitivity. Buy 2 Universal Bond kits, Get 1 Refill (A&B) At NO CHARGE! MSRP: $142.00Prices may vary depending on dealer. MSRP: $67.50Prices may vary depending on dealer. MSRP: $29.00Prices may vary depending on dealer.